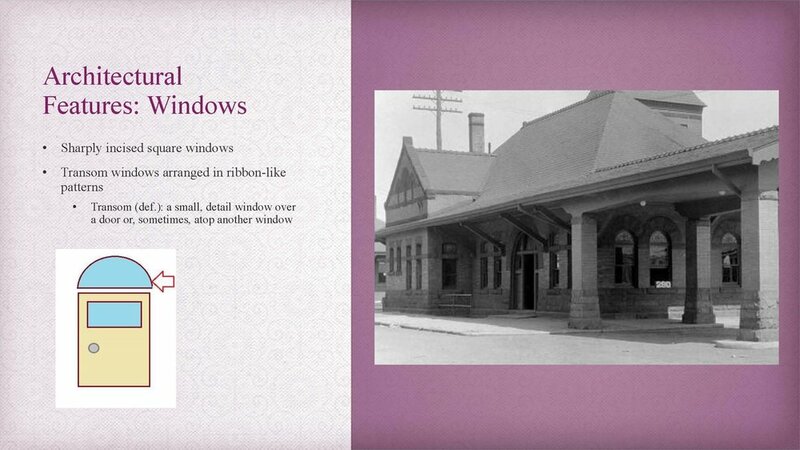 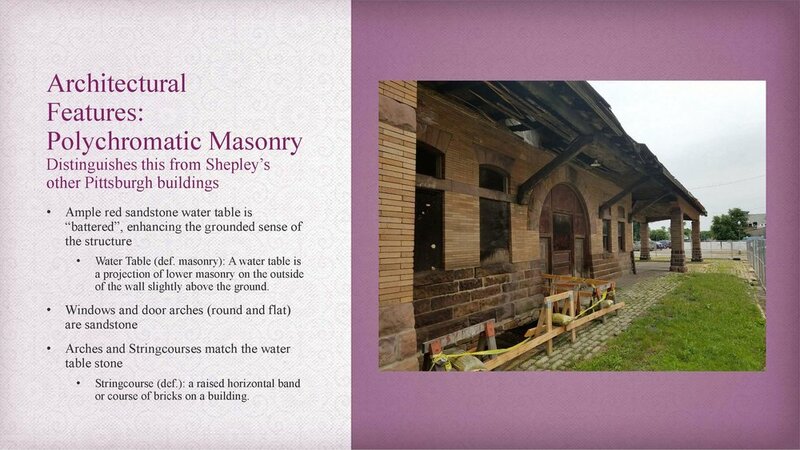 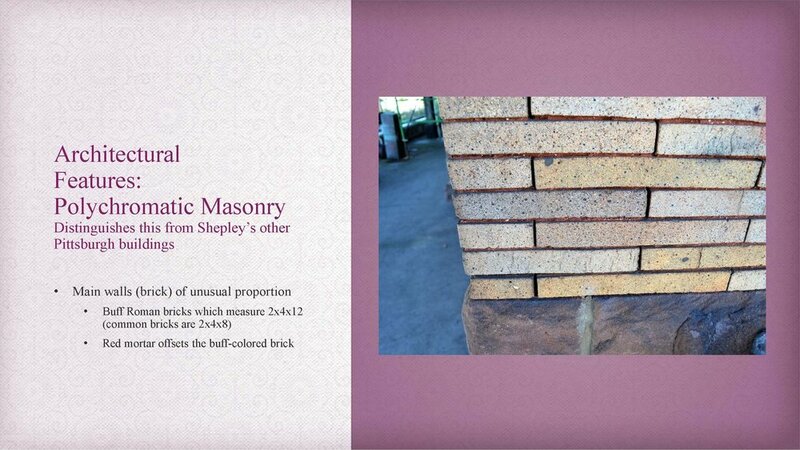 To learn more about Shepley Rutan & Coolidge's historic Richardsonian Romanesque Revival Style train station, click on the presentation below. 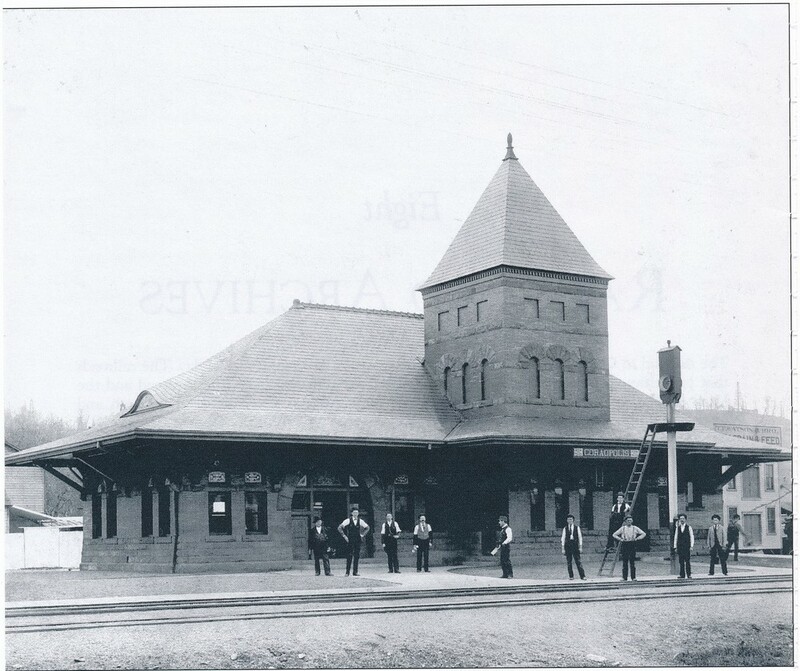 The Coraopolis Train Station stands as an outstanding example of Richardson Romanesque architecture and, as such, was listed on the National Register of Historic Places by the Pittsburgh History and Landmarks Foundation in 1978. 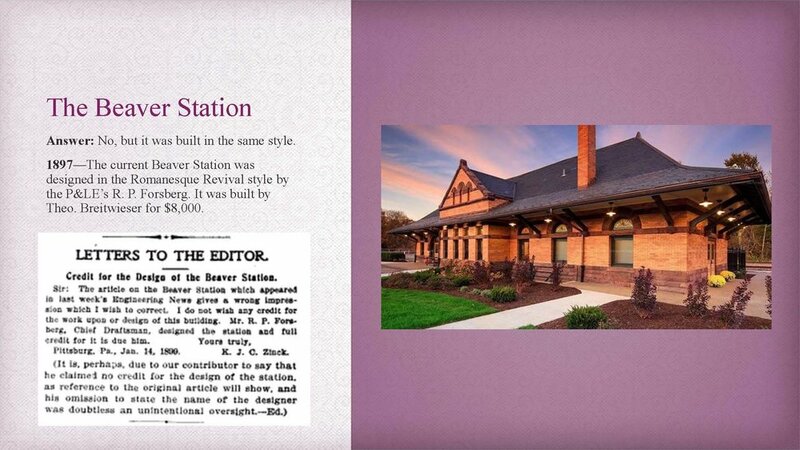 Because of its prestigious architectural and historic significance, the Coraopolis Train Station was named one of Pittsburgh’s Top Ten Best Preservation Opportunities in 2010 by the Young Preservationists Association of Pittsburgh.